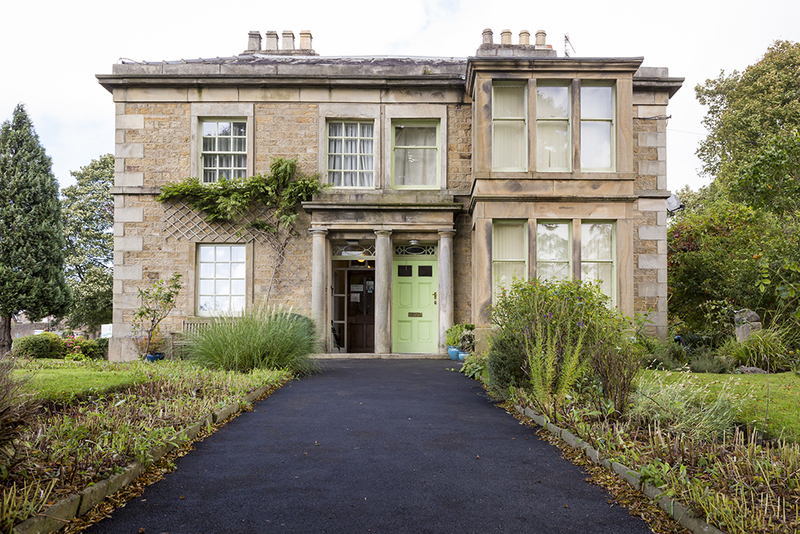 Dacrelands Clinic was established in 1988 as a centre of excellence in Alternative Therapy and Medicine for North Lancashire, South Cumbria and West North Yorkshire. This charming Grade II Listed Georgian building was carefully selected, sympathetically restored and appointed to provide accommodation for a number of therapists offering a comprehensive range of therapies. The Clinic is conveniently situated in Skerton, North Lancaster, has ample, free, off road car parking and is served by a good bus service. We are two minutes drive from junction 34 of the M6 and one minute from the Heysham bypass. The Clinic opening hours are generally 8.30 am to 6.00 pm Monday to Friday. Appointments may be available outside these times by arrangement. Further information on the therapies offered can be found by clicking on the practitioners page. You are invited to enquire about treatment or to make an appointment by telephoning us on 01524 69864. You are also welcome to visit the practice informally and talk to one or more of the therapists. If they are not immediately available they will try to call you back as soon as possible. Here at Dacrelands Clinic we strongly believe that people are our greatest asset. Our practitioners deliver a comprehensive range of therapies across a breadth of disciplines, allowing clients with all sorts of challenges to help themselves to health. Our collective experience of over 100 years is something every visitor of Dacrelands benefits from, as we seek to apply our combined expertise to address client’s problems and concerns in an effective, holistic manner.